@ Gondia, Maharashtra. Nagzira leaves every nature lover mesmerised by its beauty! 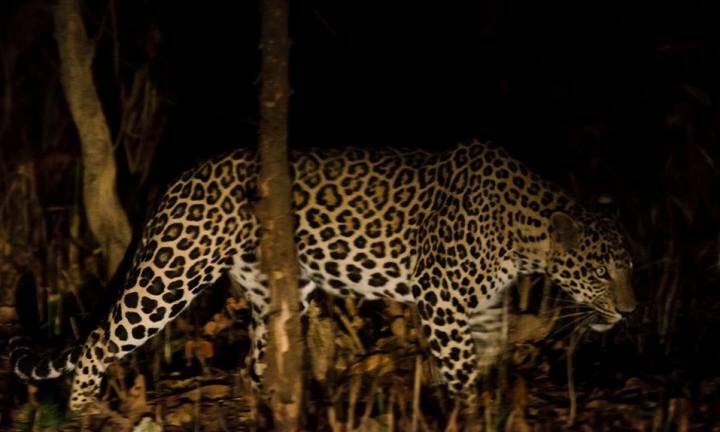 Famous for – Leopards, Sloth bears and bird watching. Nagzira wildlife sanctuary is located between Bhandara district and Gondia district of Maharashtra. In 1970, it was declared as the Wildlife Sanctuary. The Nagzira Wildlife Sanctuary has an areas of 116.54 sq.kms. There is a temple of ‘Nag’ (Snake) which is exactly in the middle of Nagzira and a temple of Mahadeo. There was also a village inside the forest called as ‘Nangthana’ that adds up to the name of the forest. Nagzira got its name from this temple and ‘zira’ (zara) in Marathi means a perennial source of water that comes out from a hill in pongezara, Nagzira. Some gates are closed on Thursday other on Friday whereas the park remains closed during monsoons. The peak season starts from October 15th to 30th June every year. 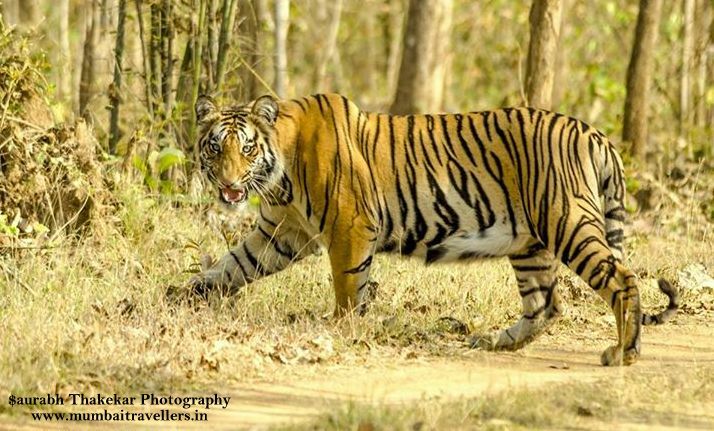 Pick up from Nagpur at 10:00 am and transfer to Nagzira national park in private car. Reach Resort by 1:00 pm. Check in and rest. After Lunch Gear up and Leave for 1st Wildlife Safari. Evening Back to Resort. Dinner. Lights off and day ends. Early Morning Leave For 4th Wildlife Safari. Check Out luggage. Enjoy the delicious Lunch and post Lunch Leave For Nagpur airport/ junction by Private Vehicle. The major forest type is Southern Tropical Dry Deciduous Forests. Nearly 200 plant species thrive here. Diverse vegetation ranging from dry mixed forests to moist forests characterize this reserve. Bamboo and grasses are found in some parts. Teak, Sal, Mahua, Palasetc are commonly found here. Nearly 34 species of mammals are found here. Tigers, Leopards, Wild boars, Bisons, Spotted deers, Sambar deer, Barking deer, Wild dogs, Sloth bears, Jackals etc are found here. This sanctuary is the abode of about 36 species of reptiles belonging to 2 natural orders and 11 families out of which about 6 species are of endangered status namely Indian Rock Python, Dhaman, Indian Cobra, Russel’s Viper, Checkered Keelback and Common Monitor. DENDU : The dominant male of Nagzira Wildife Sanctuary. This male is very shy, elusive and is rarely seen. He is the father of famous Jai and Veeru. 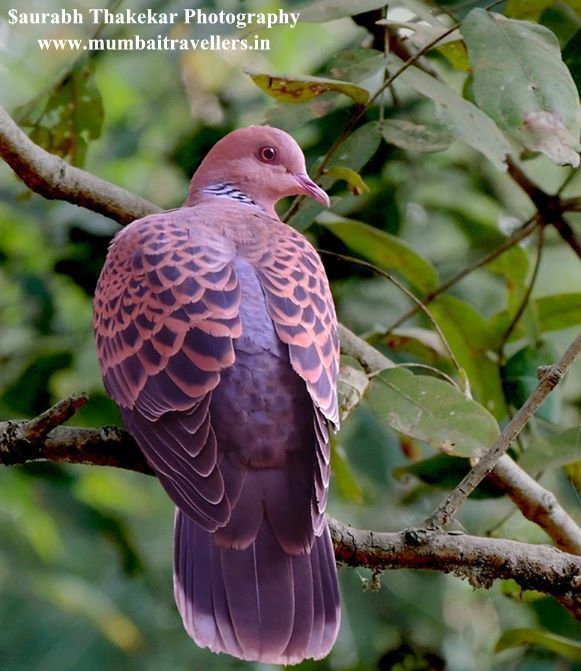 A-MARK : Dearly called as Mai which means mother or motherly in Marathi this female is a beauty. Around 16 years of age this female is mother of Jai and Veeru. This female has a mark resembling letter A on her body. The litter of Dendu and Mai, Jai and Veeru are the dashing brother duo of Nagzira. Jai is the famed tiger which travelled 130 kms to umred after losing the territory fight with his father the mighty Dendu. 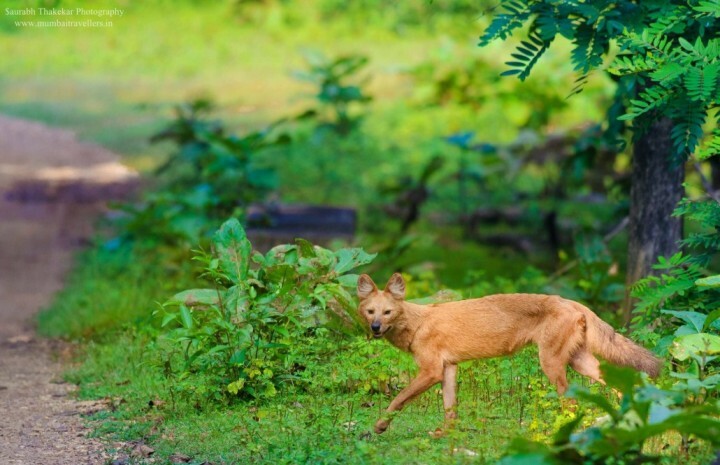 Jai is now often sighted in UmredKarhandla Wildlife Sanctuary whereas Veeru hasn’t been seen in long time. This female of Nagzira is another mate of Dendu and has mothered a litter of 3. Alisha is daughter of Alfa female and currently has given birth to a litter of cubs. The area at present is divided into 2 major ranges and further into different gates. 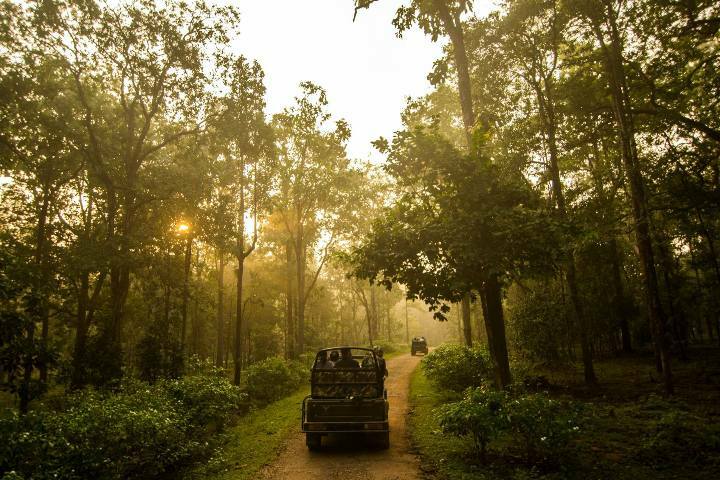 Gypsy and Jeep Safaris are always available which help in exploring the wildlife of the forest. One can also enter the sanctuary with his/her private vehicle. 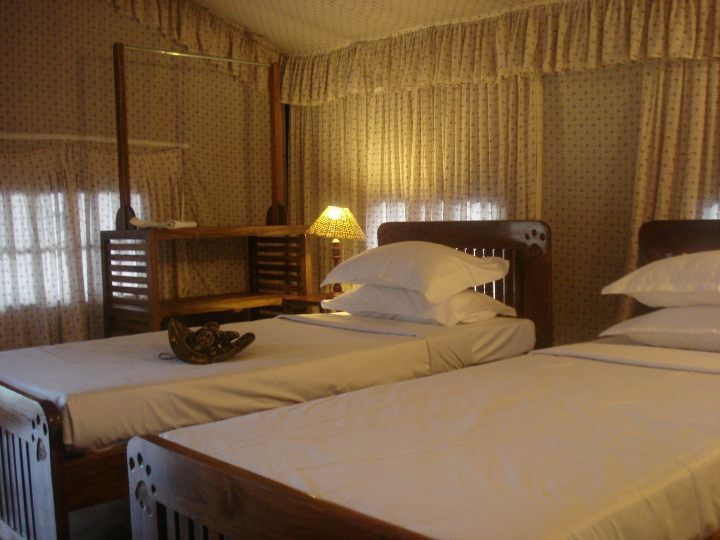 Many options for accommodation are available near various gates of Nagzira. A.c rooms, comfortable beds, veg- non veg food is available thus making stay comfortable. Some of the resorts are Nagzira Tiger resort, Muba Jungle Resorts, Tuli suites etc. For most of the year, temperatures are moderate and pleasant. Summers are hot and winters are pleasant.